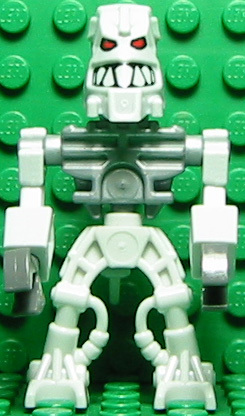 Thok is a minifigure version of Thok in the BIONICLE theme. A similar version without movable arms appears in the 2006 Voya Nui Board Game. He appeared in four sets.